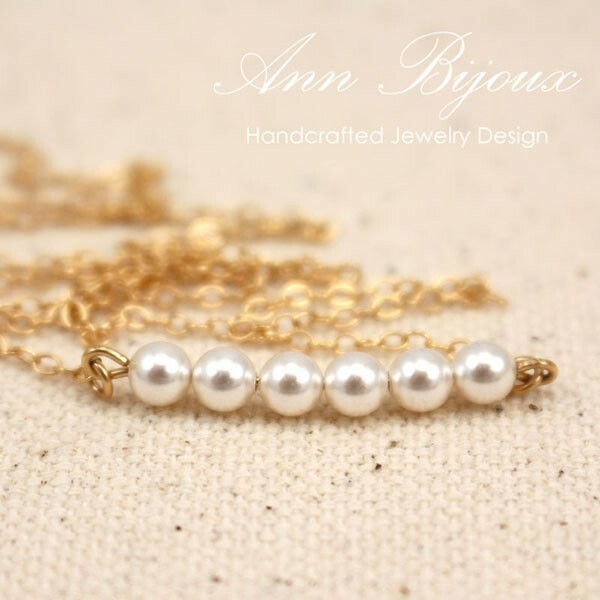 14K Gold Filled Swarovski Pearl Necklace for Bridesmaids, Friend, Mother & Grandma. 2. 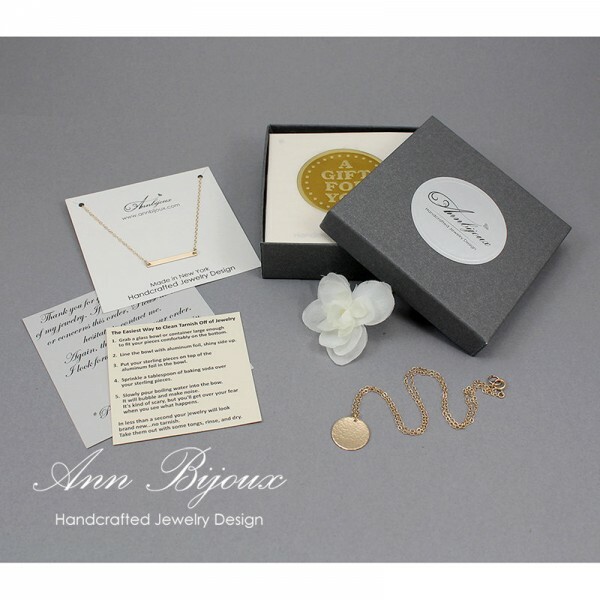 Gold-Filled Flat Cable Chain: 16"